There is this spoiler as a Sneak Peek of a store, but what it could be? 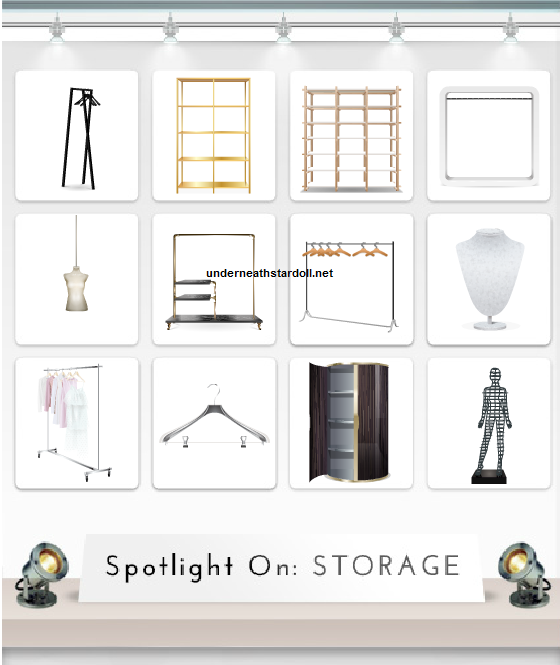 I think all of these items are already released on Stardoll, so what exactly this "Spotlight on Storage" will be? A new feature? special thanks to Regina226 for showing us on previous post.